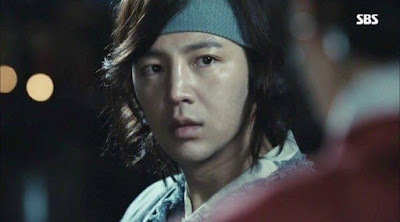 The Eels Family: [DAEBAK REVIEW] The ahjumma and the new eel: Pre drama article part 2, Daebak thoughts and impressions. [DAEBAK REVIEW] The ahjumma and the new eel: Pre drama article part 2, Daebak thoughts and impressions. 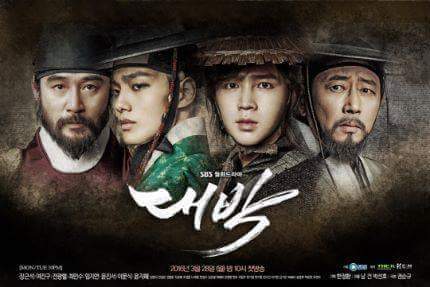 In the first pre-drama article, we chatted about a lot of topics from Daebak. 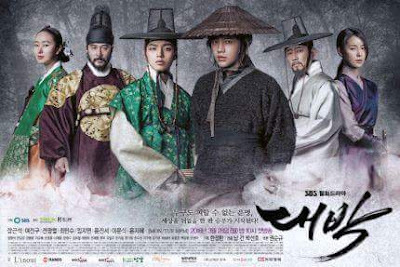 Now in part two, we will chat about more details that are emerging, while we are waiting for this drama to start. 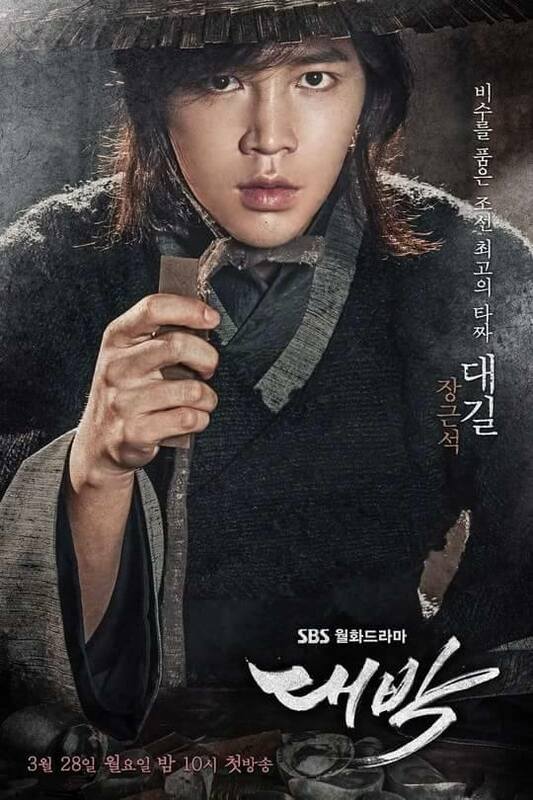 Jang Keun Suk has all his eels on the edge of our seats, with high expectations for Daebak! So lets chat about it. Esther: Beth, did you see? 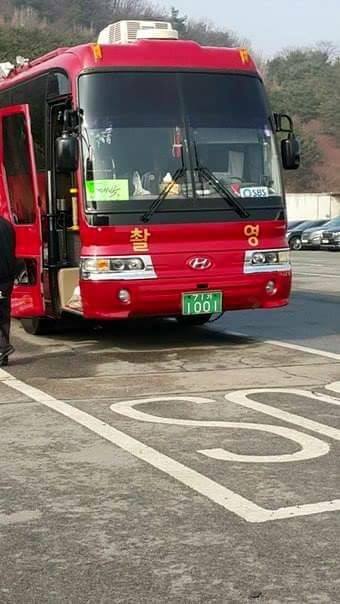 A big red bus with the Daebak staff and crew went to the location, they started to filming, I am so excited. Beth: Already, just seeing the bus with the little “Daebak” placard, is making me jump up and do a ‘happy dance’, lol! 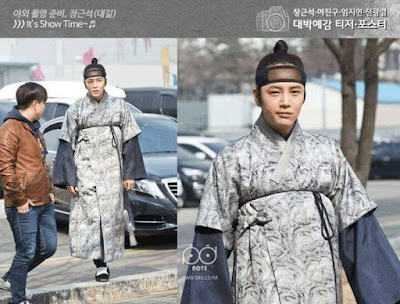 Esther: And just now the JKS first pic from the drama came out. Maybe it is just me, but he has very sad eyes. Beth: Wow, you’re right. Well, we always say he can break our hearts with one look….. He’s done it again! His look is so full of sadness and determination. Really can understand his character DaeGil, just from this one photo! Esther: Agree. 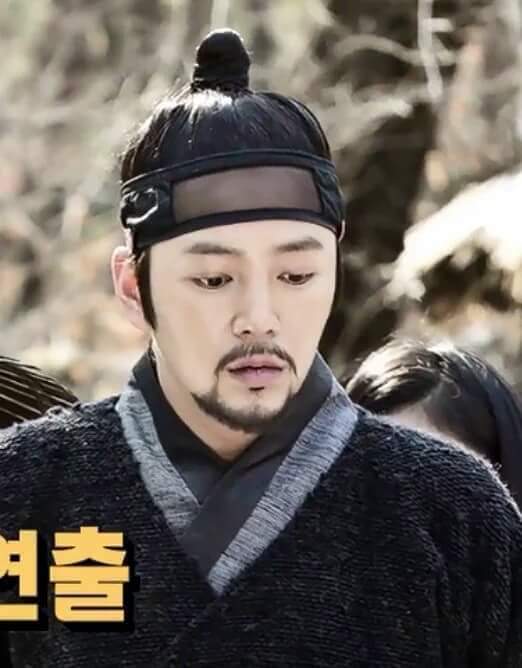 Now the first teaser for Daebak is out, I am in shock here. 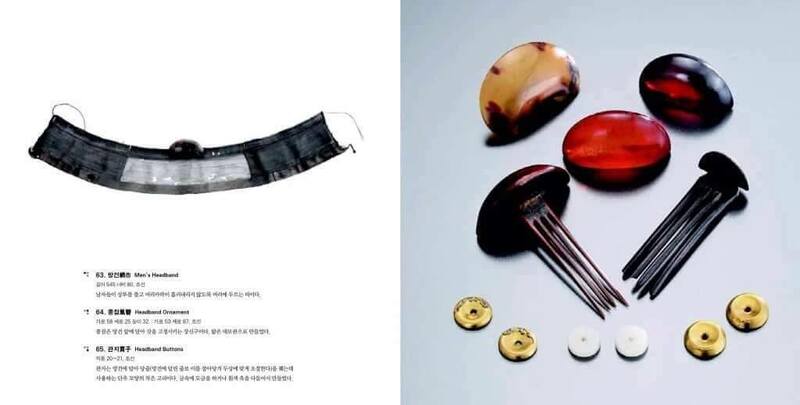 DaeGil breaking a table with a fierce look. Beth: I love it so much! 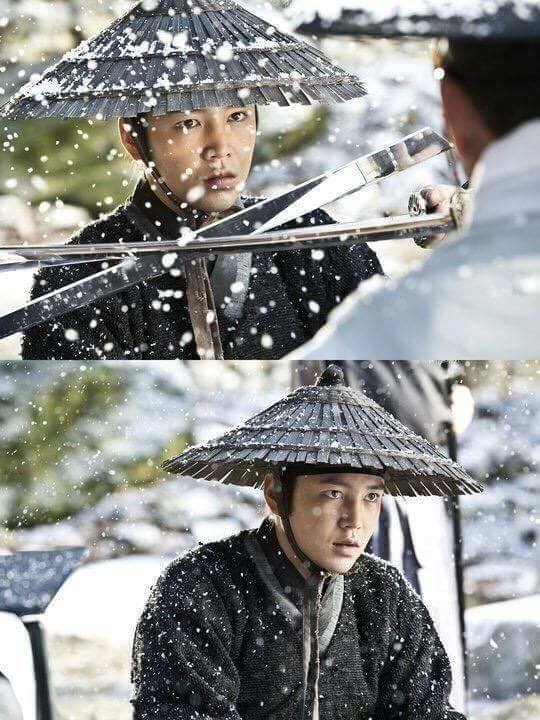 His anger at learning he is the abandoned son..... he looks so good when fierce but hurting inside. Wow, our Prince shows us again how he can express so many emotions without saying a word. Esther: He is an excellent actor, that’s why. 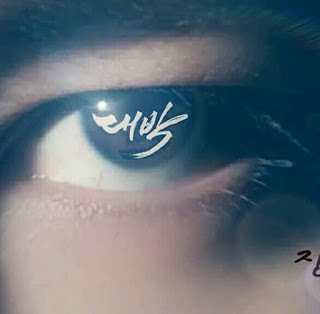 The teaser started with his eye, what do you think that means? 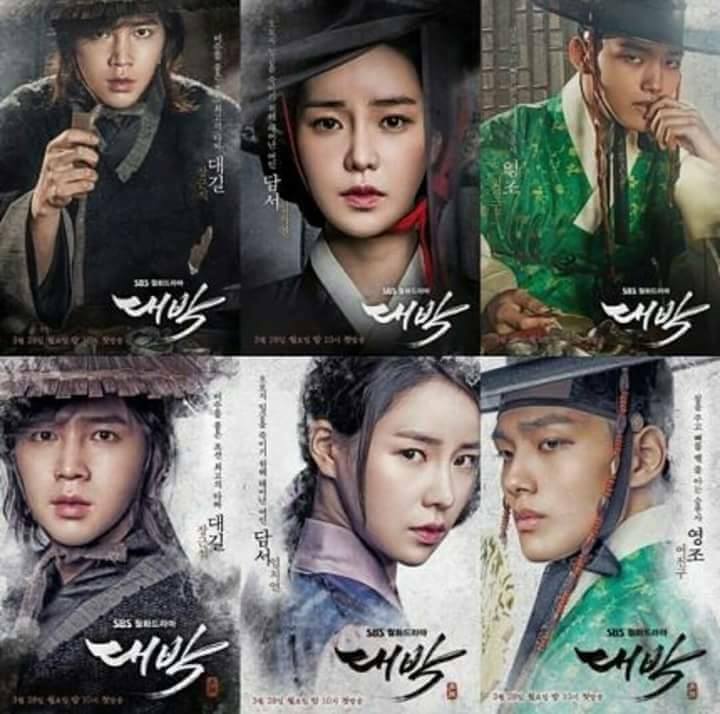 First, that the director and actors will all be acting the way that JKS does-- using the eyes to communicate emotion, almost more than the words that they say. This is true acting. And I think the actors are all skilled enough to do this. (which only makes me more excited for the drama). Esther: Yes, all of them, I read all their acting perfils, even Yeo Jin who is the younger one. The other reason? Beth: Well, second, I hope that it means they will be telling the story from many angles, showing the inner feelings of all the characters, really developing them all. You know, the old saying “The Eyes are the Window to the Soul”. Esther: You are right, that’s very wise. Oh, at last we can see photos from the first script reading. It was earlier in the month, but SBS unveiled now. Beth: They all seem comfortable and happy together. 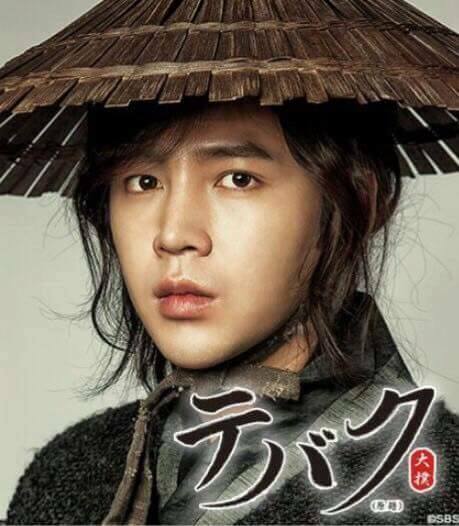 And I know JKS really respects his elder actors too, so I think this will be such a strong and close-knit cast. 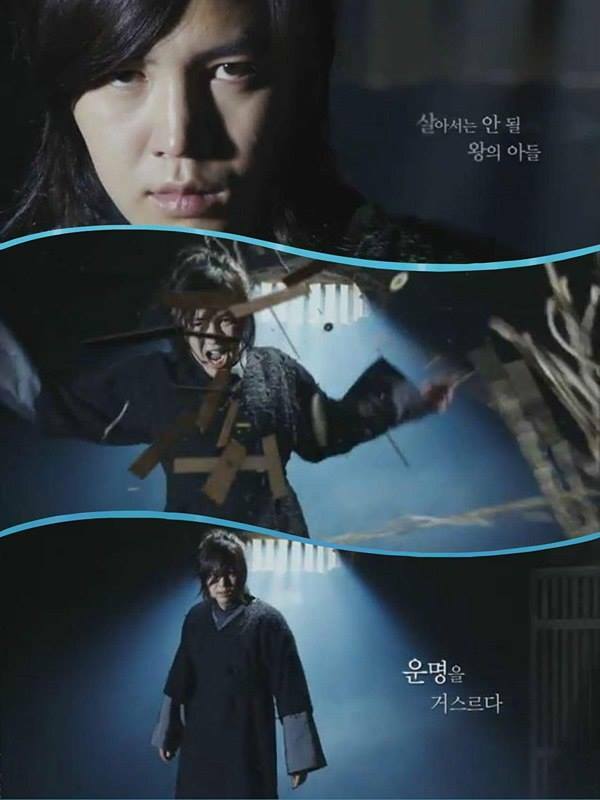 Waaa, this drama is going to be amazing! Esther: Bethhhh, I know you are very busy, but take a look, the official poster of Jang Keun Suk is out. Beth: WAAAAA! It’s beautiful! It makes me so excited to see this first real poster!! Esther: Here are the others now. All those good actors together is a good sign. Esther: Yes, I hope all the trainees, their families, and their fans & followers watch too. 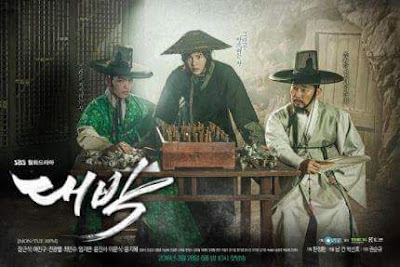 Just now, the English title of the drama is out, “The Royal Gambler”, sounds good right? Beth: Oh its GREAT! I love the sound of “Daebak”, but just translating it to ‘jackpot’, in English it didn’t sound like it related to the story-- sounded like a movie about Las Vegas, lol. But “The Royal Gambler” sounds wonderful. If I saw that title, I would want to check it out for sure! 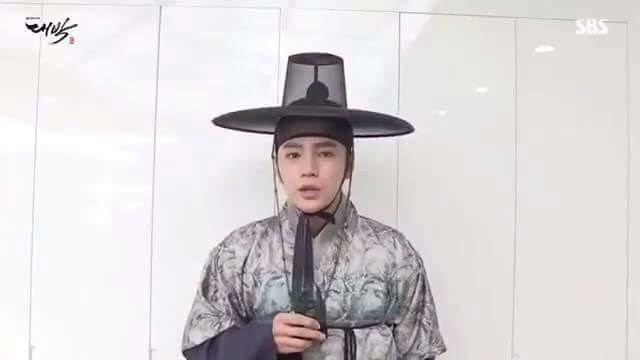 Esther: I like the comment that our friend Susann wrote in the group:" The title, The Royal Gambler, describes our JKS perfectly! He is our "Royal" Asia Prince and he always "rolls the dice" for a win, his Dream! Beth: Haha, yes, exactly! 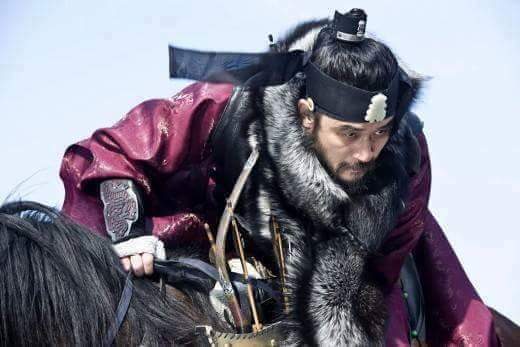 I think he has made a good bet with Daebak, that’s for sure! Beth: Esther, did you see the first stills are out now too? In interviews, the Director and other cast members said they were breathless watching JKS act. Even in the script readings, they said he was perfect from the start. They all held their breath watching him…. And during the start of filming, they said the same. 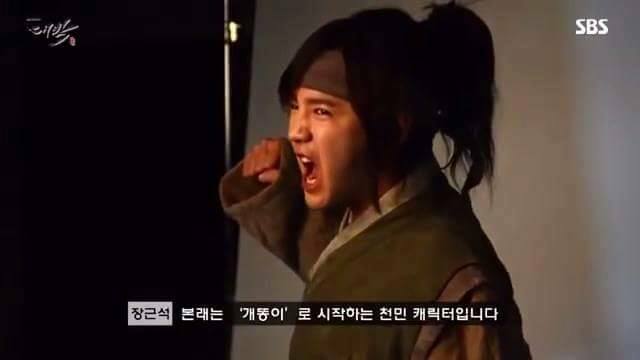 He has a fierce intensity, and just perfect acting skills. I think the older actors must be surprised that he is so professional and skilled. Maybe they were expecting less from a “Hallyu Star”. But JKS has gained all their respect right from the start . Beth: Esther, I just saw, the third trailer is out with more scenes, like the “catching the arrow” did you see? Beth: Hahaha! Oh Esther, I understand totally! 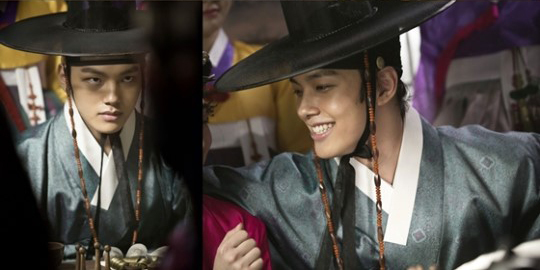 I still can’t watch the last episode of Hong Gil Dong, LOL! Someday I will try, but it’s just so hard to watch our dearest Prince suffer, even if we know it isn’t for real! Beth: Oh, I like this poster too. I think he is holding a gambling card. I read about this-- they didn’t use cards like we do today. They used these long wooden tablets. There were a lot of different games played. But gambling was very illegal, and the King kept outlawing each game, so they would just make a new game up, and play it until it was outlawed, lol! Esther: Ahh, wow, I didn’t know that. I thought maybe it was part of the table he broke in the first teaser. Esther: Yes, he does! Our fashion administrator, Doha, searched and found these photos for us. She will be in heaven searching all the clothes and accessories in the drama. Esther: Whoaaa, look at this photo-- DaeGil with a beard and moustache! Very handsome and manly, but we can’t see his eternal baby face. Beth: Wow, he really is a chameleon! Didn’t even recognize him until you said it was him! I heard the director tried all this facial hair on him, but in the end decided no moustache. Maybe no beard too, but for sure no moustache. They thought it covered up his face too much, lol. Even those film professionals must think it’s a pity to cover up something so beautiful, kkkk. Esther: Yaaa, these two poses. The first is the bad boy and the second is the good one. Based on the clothes I can see the poor man and the rich one too. Beth: haha, yes, I love these scenes of him doing the promotional photos. We get to see him in these different costumes, and he always seems like he is having fun. Esther: Look at the female lead with him, they look good together. 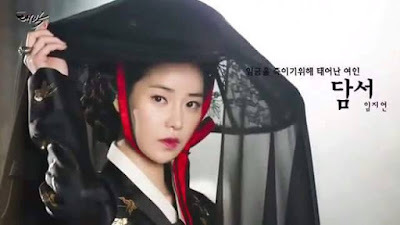 Beth: She really is so pretty, especially in those traditional costumes! They seem comfortable already too, so I hope they will have great chemistry. Eels will have to fight their secret jealousy I think! Ahh, and lots of behind the scenes photos. I especially like those pics of him reading the scripts. Always love to see our Prince concentrating on the thing he loves most. 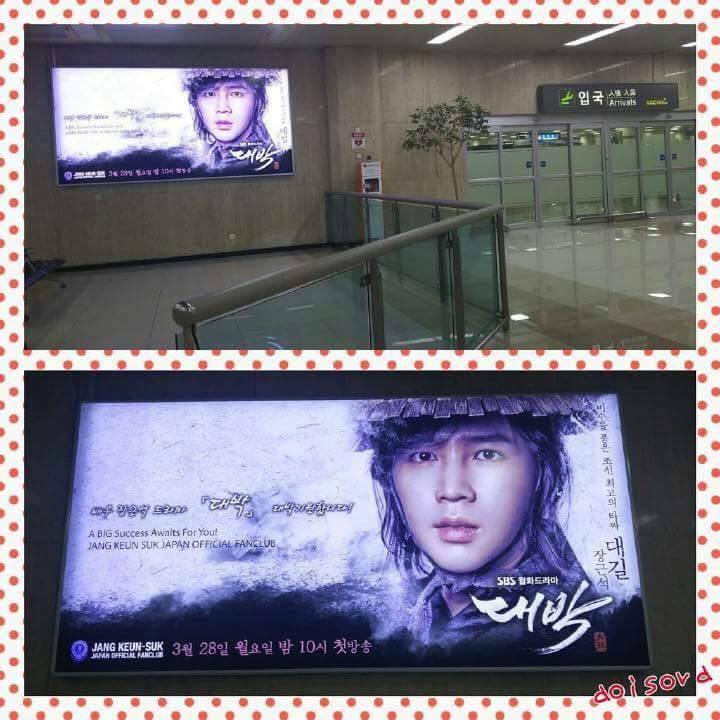 Esther: Cri-J, JKS’s official fan club, promoted the Daebak drama to the people standing in line for the Produce 101 live recording! He is such a hardworking man, filming that live programming and starting a drama at the same time. Cri-J staff and volunteers passed out all these wet-towels as the public entered the venue for the filming. So clever! It makes us proud to be part of the official fan club. Beth: Oh! that’s what those are-- I wondered what was inside! Yes, that was probably nice for the people in line for so many hours, and during many more hours of filming. Refreshing for them. Beth: wow, eels are really Daebak! Esther have you seen all the advertising that eel groups around the world have put up, all over Seoul?? 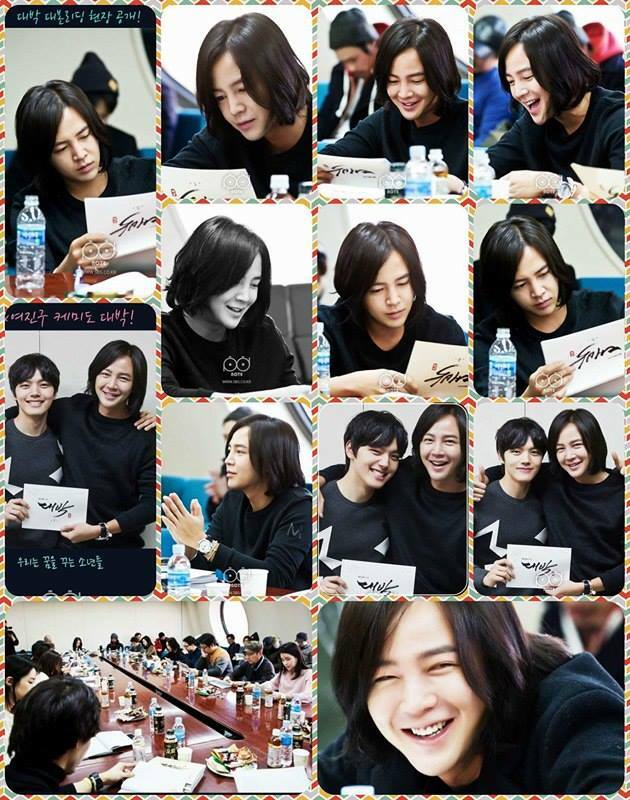 It’s so amazing, almost makes me cry from happiness that eels have come together to promote him so strongly. Everyone wants this to be the big success he deserves! so many ads-- look at them all! Esther: Of course, Beth, I saw them all and cried too. 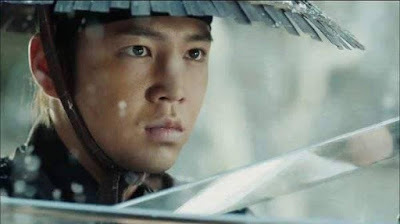 I am very proud of his eels, and at the same time, I was thinking about the Korean people’s reaction when they see all the ads and the video. Daebak posters on the train station, in both airports, on the busses and shopping carts. I think they will start to see him in their dreams too, hahaha. 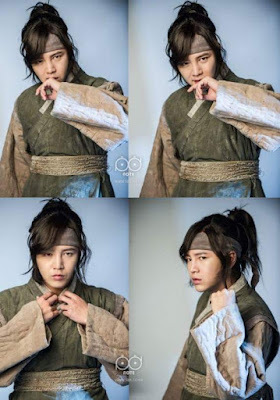 A lot of articles are so positive, saying such good things about JKS and the drama too. 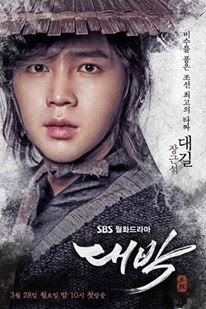 I hope all this entices the Korean viewers to watch Daebak. 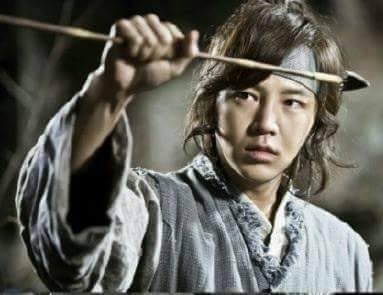 JKS deserves their respect as an actor. 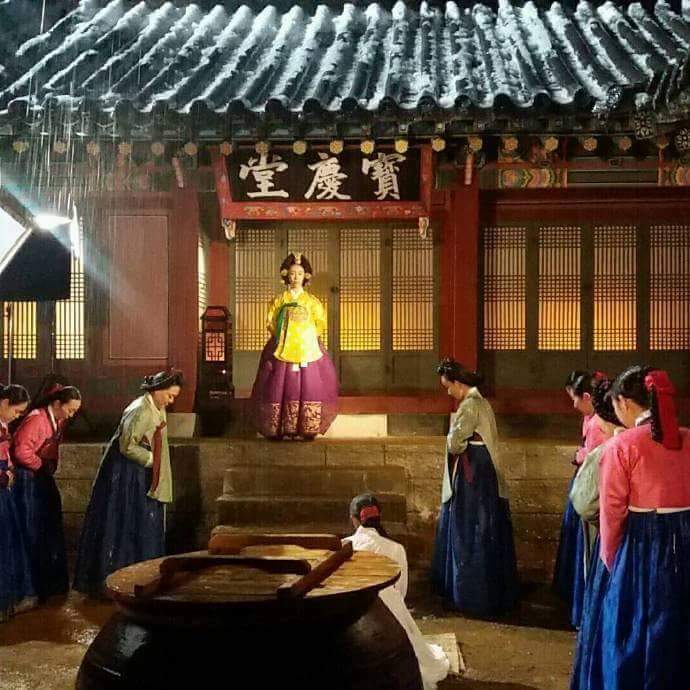 Esther: Look at this location from the drama, it is so beautiful. Beth: wow, it is truly stunning! The drama will really be a treat for the eyes. Beauty everywhere we look. Esther: Well Beth, not much longer to wait. The Press Conference will be this week, and then the drama starts next week. I’m curious what he will wear to the presscon, and how the hall will look, filled with so many rice wreaths from all his fandoms. I haven’t been this excited since Pretty Man, but this time I feel even more sure that this drama will be Daebak! Esther & Beth: And finally, those three newest posters, the fourth teaser and one preview. Watching them all just fills every eel with excitement . Less than one week now! Thank you both so much❤️I can't believe it's nearly time!!!! So exciting! WooHoo!! Wow! Thanks Beth and Esther. It feels like you gals are sitting with me in the lounge, chatting whilst having a cuppa! Thanks for the entertaining and informative chat! Can't wait for our next appointment! 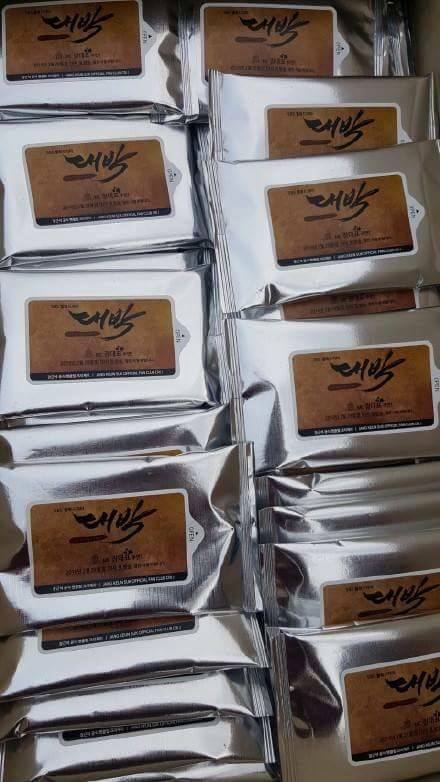 Daebak! Thanks ladies for sharing thus far...so exciting reading your reactions...it's like we were all sitting with you two to discuss our AP and his role of Daegil... I wish I could see the presscon but I'll be working...well...nothing to be done about that..
As time past the emotions are growing up and up. Everything is exitation with the Daebak drama. Our sissies are really a good team work.All of us his Eels feels like a children with the new super hero movie.I feel butterflies in my belly. Super happy for our Prince.👑.